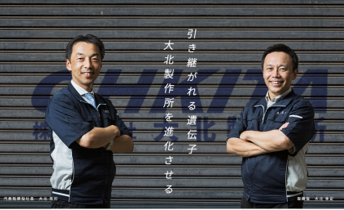 At Ohkita Seisakusyo, we focus squarely on the products we deliver to customers. For over 40 years, we’ve put our heart and soul into monozukuri－the art of manufacturing. dedication and pride in manufacturing products with sincerity. 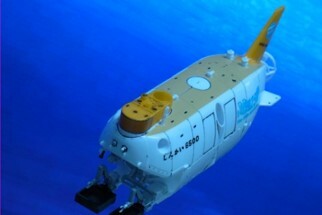 high-tech applications where reliability is vital, such as in aerospace and electric vehicles. 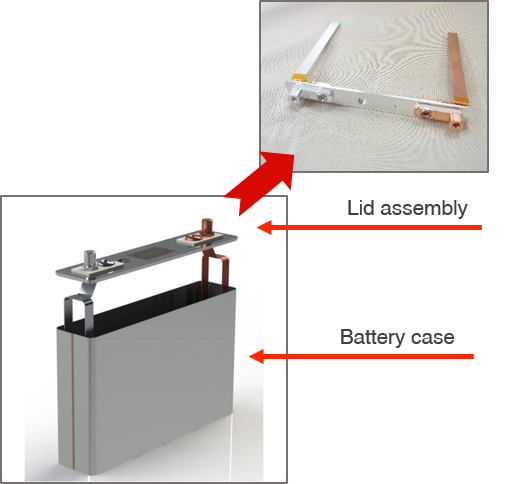 We manufacture the cases and lid assemblies for lithium-ion batteries. 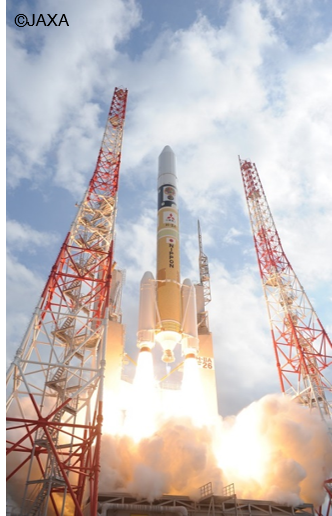 Our battery components are also used on Japan’s H-IIA rocket. Space Station, where quality requirements are extremely stringent. cases for manufacturers of cars, batteries, and condensers. highest standards of reliability and traceability. 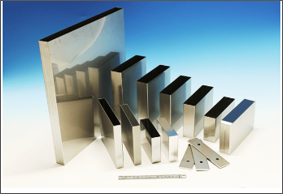 We use laser welding, GTA welding, and spot welding to make high-quality products. steel, aluminum alloy, and titanium. －for example, with safety valves. Smooth bead connecting with less spattering. Aluminum case just 3 × 5 mm in size! and aluminum. For this process, we use Nippon Paint Industrial Coatings’ Insuleed. 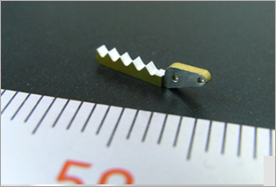 Superb strength and chemical resistance, thanks to high crosslink density achieved by bake hardning. The thickness of the coating is about 30μm. It can be voltage proof up to 1000V depending on surface conditions. Also it strongly protects metals form corrosion even by sea water. 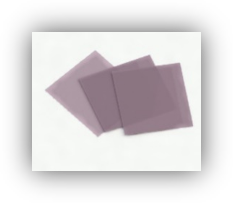 This allows coating of parts with complex shapes and is different from insulation films. lids to proposals for the design stage. The lid fits securely onto the case. 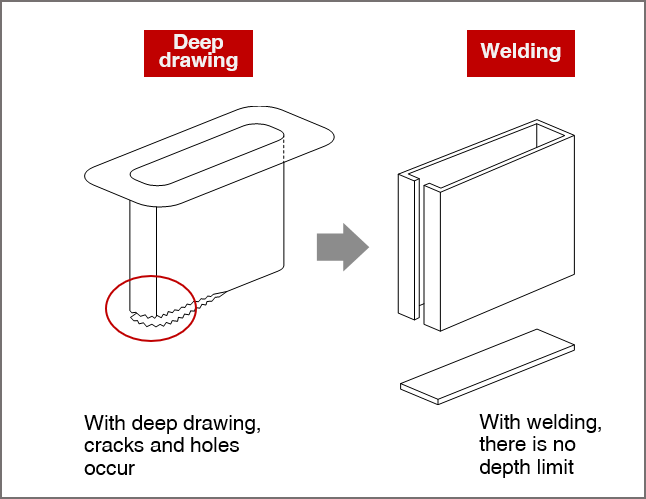 Seal welding can also be carried out. * Manufactured under special process control rules specified according to customer requests. 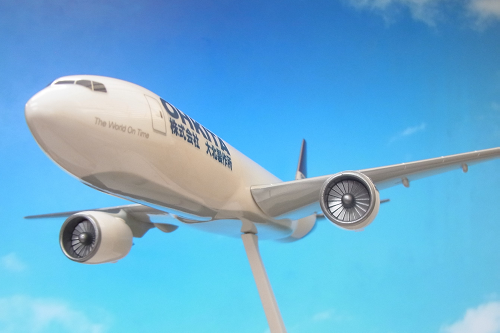 battery parts for civil aircrafts and space applications. We take a centralized approach to production and quality control. database. Our manufacturing records ensure that our products are all traceable. battery cases and electrodeposition-insulated samples. 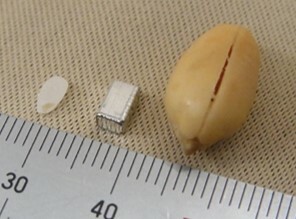 capacitors, and other battery-related items. and rolled silver chloride sheets. 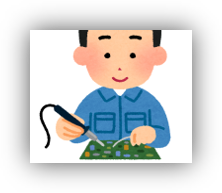 to solder connectors and lead wires. We do cutting-edge research on large, special-purpose batteries. while protecting our customers’ confidential information. We use our over 40 years of experience manufacturing battery components to make proposals one step beyond customer requests. We carry out the majority of processes for battery component manufacture in-house－welding, pressing, machining, riveting, soldering, silver chloride sheet rolling, and more－so that we can offer products that meet customers’ exact needs. We specialize in manufacturing ultra-thin (0.1-3.0 mm) welded products using a combination of laser welding, GTA welding, and spot welding so that we can offer customers the very best welded construction. 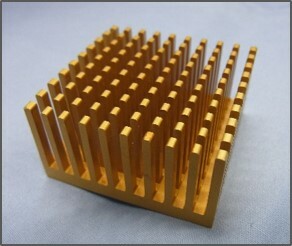 We can provide solutions for electrodeposition coating of metal components. 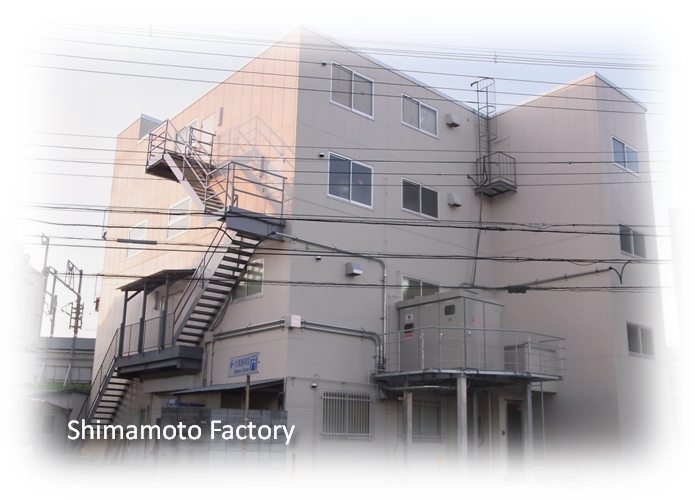 Our Shimamoto Factory was certified in September 2015 for JIS Q 9100. 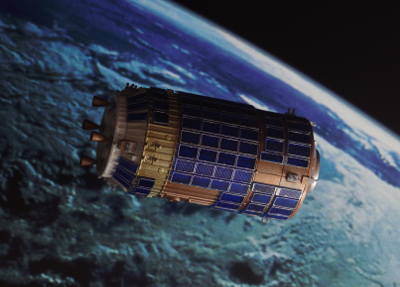 This means it meets the requirements for quality management systems in the manufacture of special battery parts for private-sector aircraft and space applications.